Ordering a new PA system can be confusing, which is why Technomad is happy to help you with your PA system design. We’ve created a list of key questions that help us select the right PA package for your application. 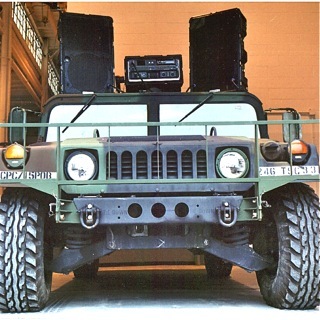 To learn what Technomad needs to know to create your military audio / giant voice / mobile / training / PSYOPs or other government audio system, click here to review the pre-quote question list. Know the answers to these questions and your system design will be a walk in the park. We look forward to supporting your mission.